BenQ today introduced the the SH963 and TH963 high-brightness, Full HD 1080p, DLP professional projectors, which feature 6,000 lumens of dual lamp brightness, Hollywood Quality Video (HQV), and optional long- and short-throw lenses (TH963). The projectors look identical and are specifically designed to facilitate professional installations in large venue applications. The TH963 provides an optional short-throw or long-throw lens to satisfy any space requirement. 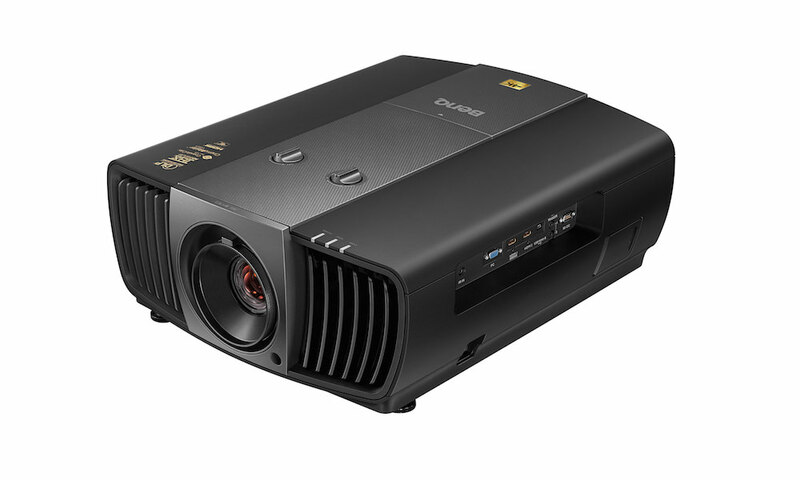 The ultra-bright professional projectors come equipped with an amazing 6,000 ANSI lumens of dual-lamp power and a contrast ratio of 8300:1, enabling bigger projection sizes in brighter environments. 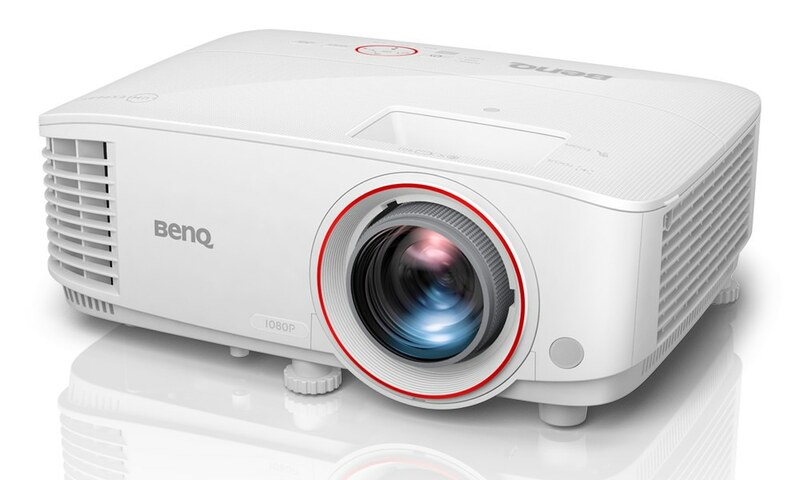 Using the projectors’ detail-enhancing HQV processors to reduce image noise and provide full HD 1080p native resolution, professional settings like houses of worship, conference rooms, and lecture halls obtain a more cinema-like experience thanks to better per-pixel detailing. To accelerate installations, both projectors offer 1.5x zoom capabilities, horizontal/vertical lens shifting, 2D keystone correction, and an embedded test pattern for more precise calibrations during setups. Both units come equipped with a variety of connectivity options such as HDMI, D-sub, and a set of five BNC connections, which enable inputs to several sources and devices for the ultimate in multimedia convergence. The devices are also compatible with leading professional, switching, and signal processing equipment in addition to being fully GSA compliant. For IT managers maintaining facility-wide installations, features such as scheduling, monitoring, email alerts, and control of multiple A/V gear are all provided through an intuitive user interface to make maintenance easier. With a LAN control feature, the projectors also provide support for Crestron, SNMP, PJLink, and AMX systems, enabling remote management and control in addition to projector maintenance from workstations. 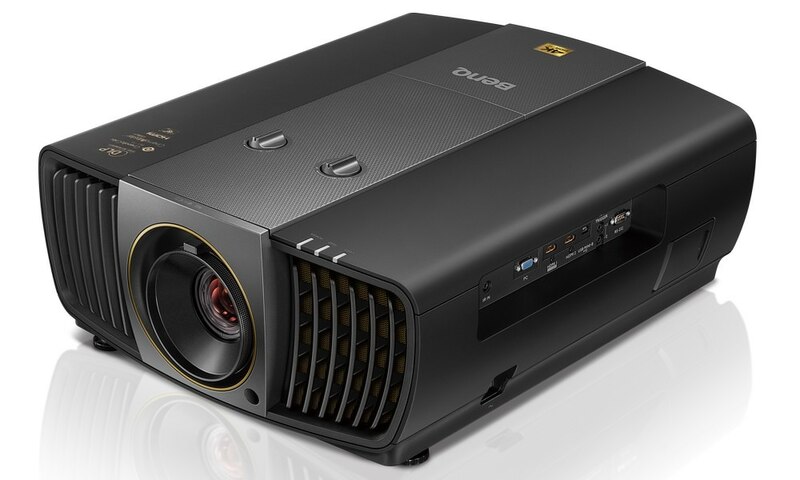 Using Colorific technology, both projectors deliver accurate, crisp, and long-lasting image quality — allowing viewers to experience more than billion stunning colors on any projection screen. Eliminating light burn or color degradation over extended usage, the technology effectively reduces the devices’ total cost of ownership (TCO). 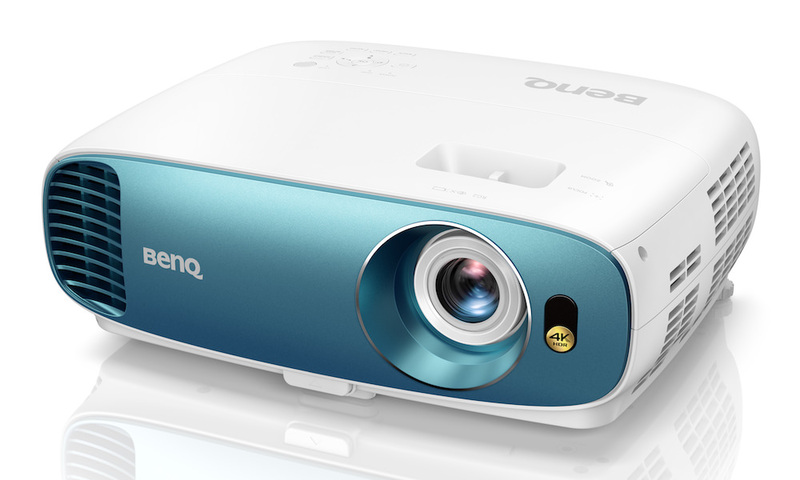 To bring energy costs even lower, power-saving features such as an “Eco Blank Mode” allow presenters to blank out the projection screen whenever the projector is not in use. Using a standby mode, users can lower power consumption to less than 0.5W while the units are inactive. Lamp replacement is made incredibly simple with access from the side or top of the projector while a filter-free optical system further reduces the TCO of the devices. 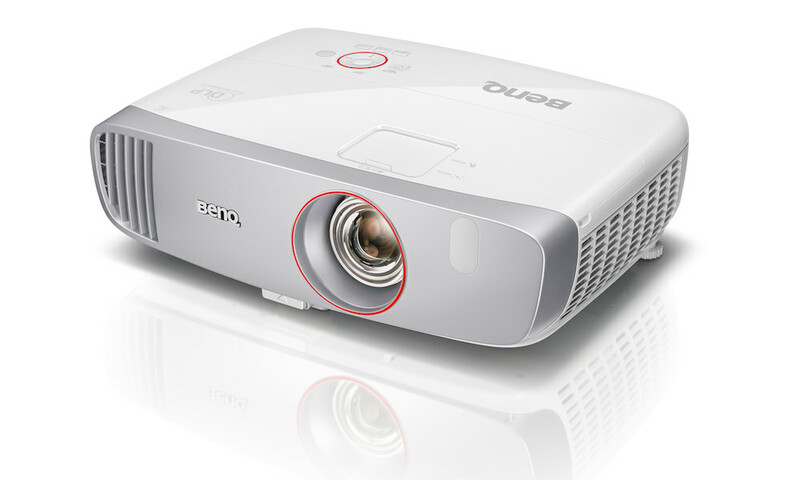 Both models are exclusively available via BenQ’s Integrators’ Choice Program, designed to provide direct dealers with exclusive benefits on the company’s commercial line of projectors, interactive flat panel (IFP) displays, and accessories. 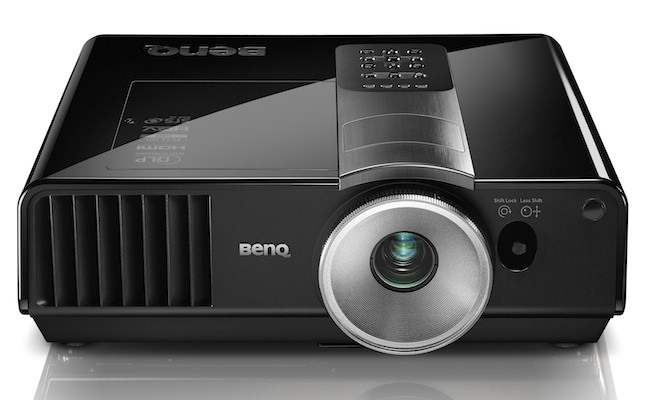 Including preferred access to BenQ’s systems integration projectors with interchangeable lenses and other notable advantages, the BenQ Integrators’ Choice Program provides pro A/V partners with a wide range of incentives backed by limited distribution to secure profit margins.